School Rules... But not yet! Bank Holiday yesterday. It rained. A lot. All day. Nuff said! But, we still have a week of school holidays left, so we're making the most of the time together. It will seem very, very quiet in the house when Sweet Cheeks does go back! Nothing else to say but - "WOW"!!!!!!!!!!! So very sweet! Just adore your coloring. She's so adorable, love it! 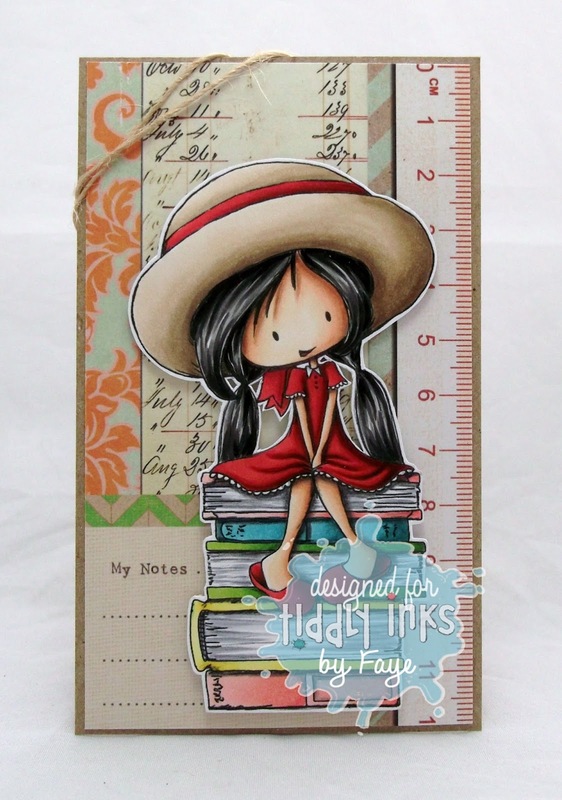 Super cute card Faye, love the adorable image and design. Absolutely adorable! Fab colouring as always! This is really cute. Love how you colored the image. Fabulous card faye and love the colouring- so expertly done ! Goodness, I can't believe it is September and back to school time already! A good excuse to use this gorgeous little Wryn though, and your ATC page is fantastic; I love the twine detail round the corner! Hi Faye I am so in awe of your colouring skills that image is so beautiful the design is perfect and fits the school theme just right, I love it. So cute! 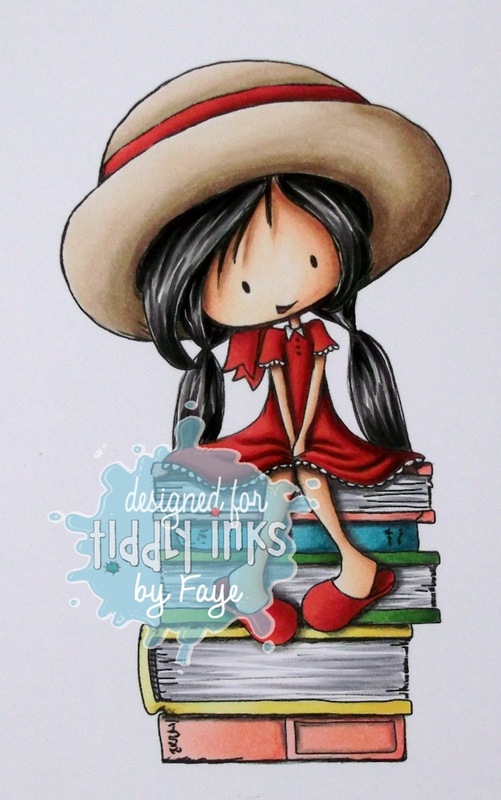 fantastic colouring, as always... you rock!! I bet SC will miss you too once he's back at school.